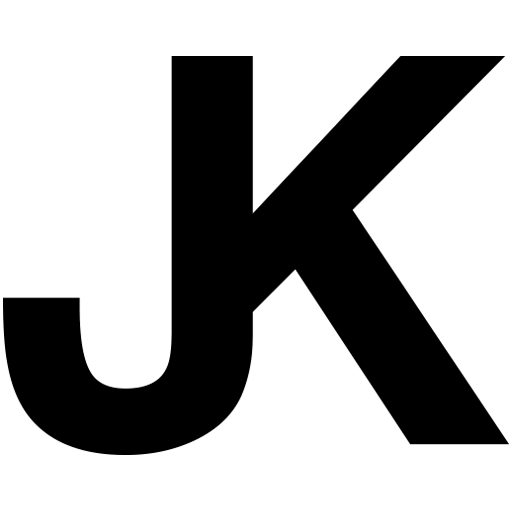 Identity and business card for a consultant in coaching and market research. 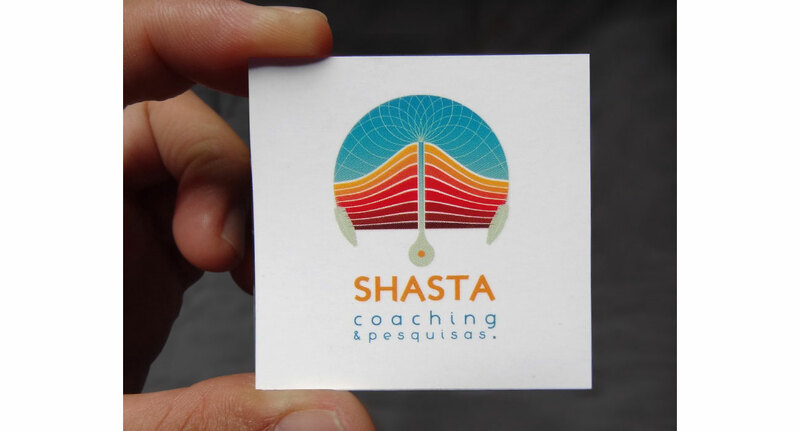 The initial briefing was something with shamanic relation, one of the strands worked by this coach. 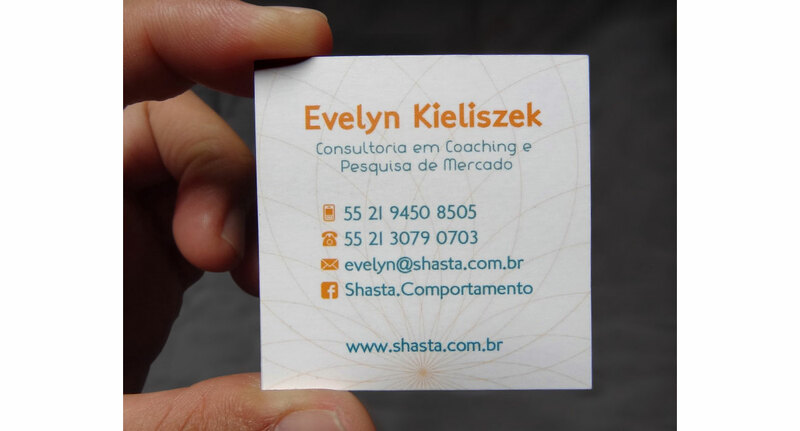 Identidade e cartão de visitas para uma consultora em coaching e pesquisa de mercado. O briefing inicial foi algo com relação shamânica, uma das vertentes trabalhadas por essa coach.